Planet Ultra – THE BEST RIDES, RACES AND TOURS ON EARTH ! Our mission at Planet Ultra is to organize, promote, and produce the highest quality endurance cycling and running events in the Southwest (CA, NV, UT). Our goal is to foster a healthy lifestyle and sense of camaraderie and community among adventurous athletes, while providing challenges and incentives to push farther and harder. On Planet Ultra, your bodies and your bicycles are both a means of transportation and a tool for self-discovery while exploring the whole panorama of roads, places, sights and sounds that the great outdoors has to offer. May 18, 2019: Frazier Park, CA. King of the Mountains Century Challenge, Stage 3. May 18, 2019: The BEST So Cal double route by far! NO junk miles- but lots of great climbing! June 1, 2019: Bishop, CA. One of the most beautiful double routes you will ever ride. June 8, 2019: Santa Clarita, CA: Quiet roads in the Los Padres and Angeles Crest National Forests. June 8, 2019: Veyo, UT. Gravel race with 56% dirt and 44% asphalt. Close to St. George and Zion NP. August 17, 2019: Cedar City, UT. 85% dirt, 15% asphalt. Quadbusting climbs. Epic views. 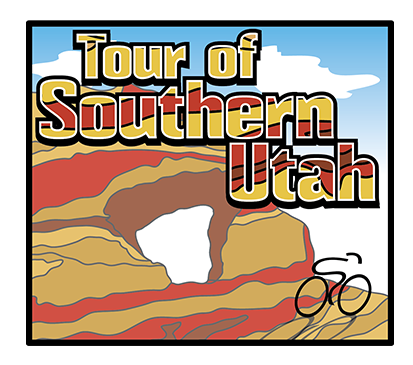 August 23-26, 2019: World’s best 500 mile race starts in St George, UT! Non-stop or stage race! Sept 8-14, 2019: St George, UT: Zion, Bryce and Capitol Reef National Parks and more! Sept 28, 2019: Three States: Nevada, Arizona & Utah all in one scenic and challenging day! Oct. 19, 2019: Beautiful Century & Metric Century Rides to Benefit the Challenged Athletes Foundation! 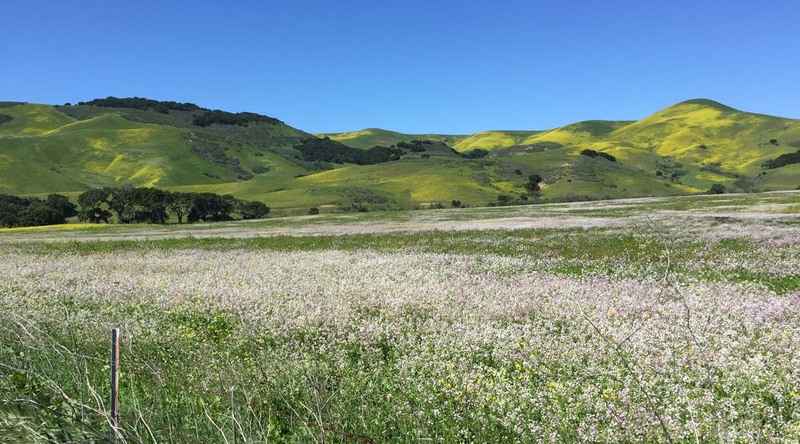 Oct 19, 2019: Just as wonderful as the Spring ride – but significantly more challenging! 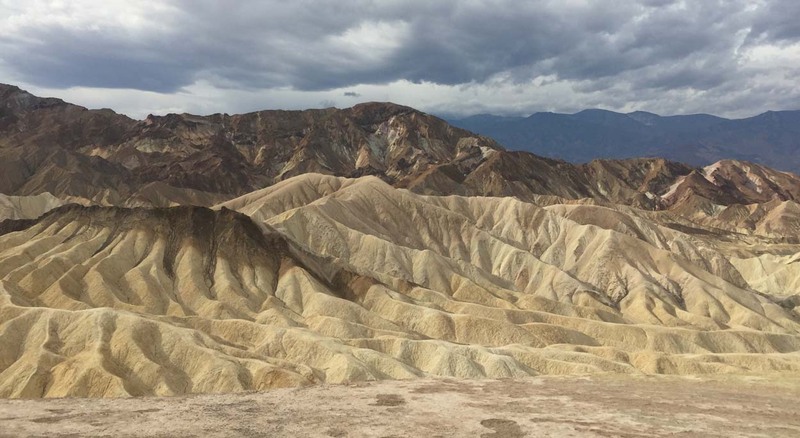 Nov 23, 2019: We’re back in epic Death Valley! 50 and 100 mile options. 300 rider limit! 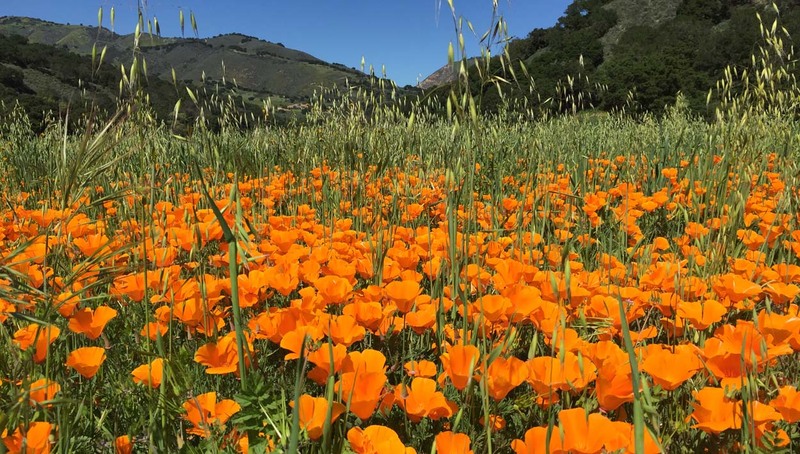 Feb 15, 2020: The best of Orange, Riverside, and San Diego Counties. About 8,500′ of Climbing! 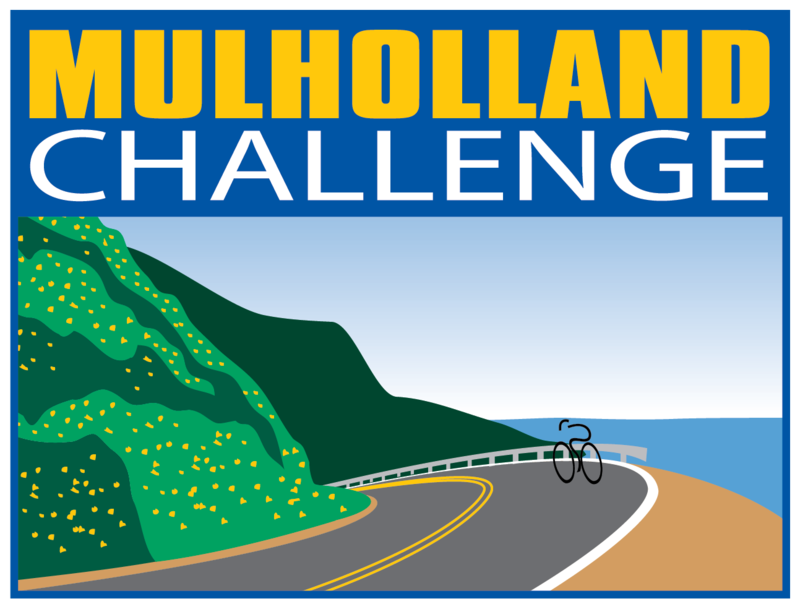 Feb 28-29, 2020: 2 days of climbing in the Santa Monica Mountains! 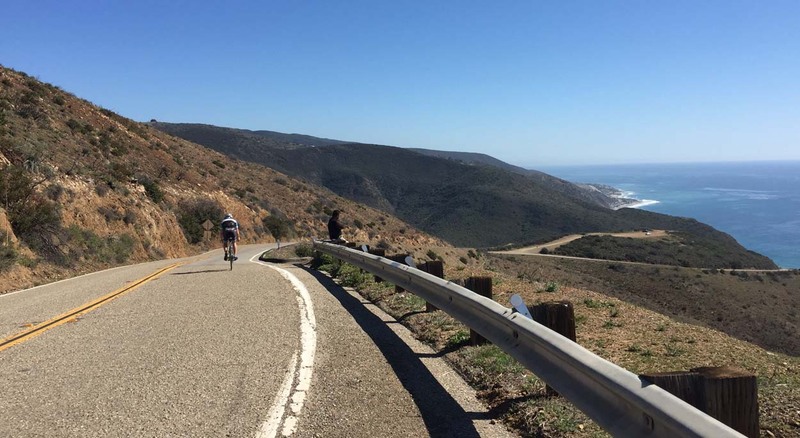 Mar 21, 2020: A great entry level double in So Cal’s most scenic and most popular cycling region! 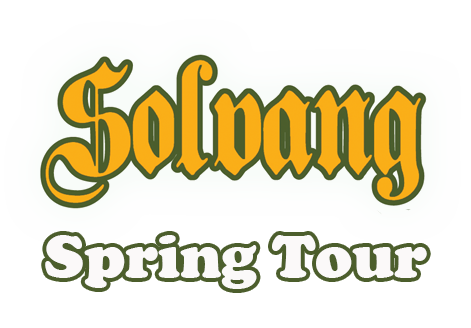 Mar 23-28, 2020: A week of the best cycling in Solvang and the Santa Ynez Valley. Apr 4, 2020: Includes the spectacular Red Rock Scenic Drive! 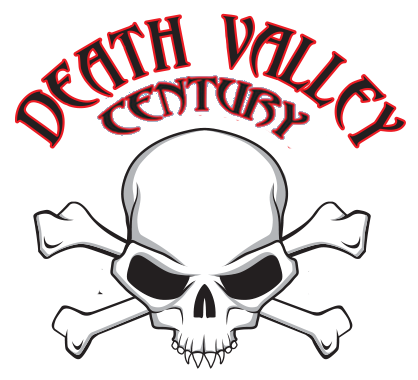 Apr 11, 2020: The toughest Century in So Cal! 52, 73 & 106 mile options! 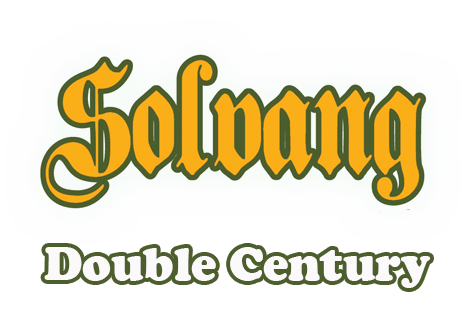 Apr 11, 2020: The Toughest Southern Californa Double!